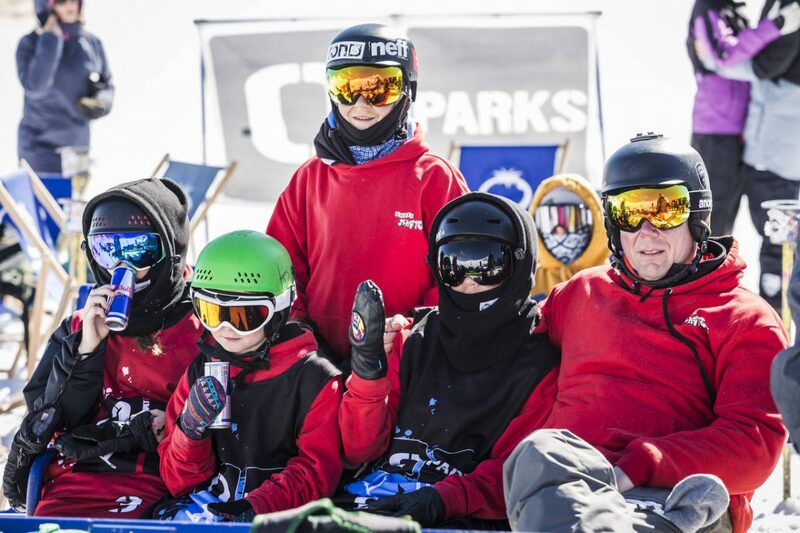 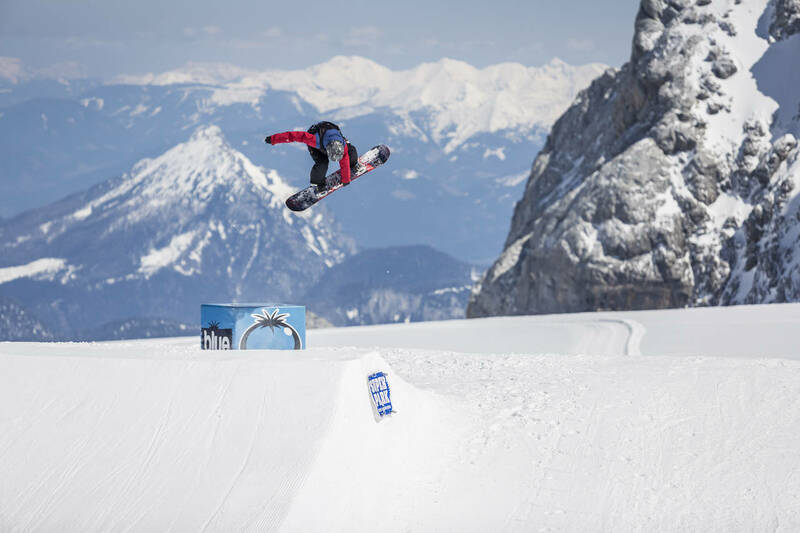 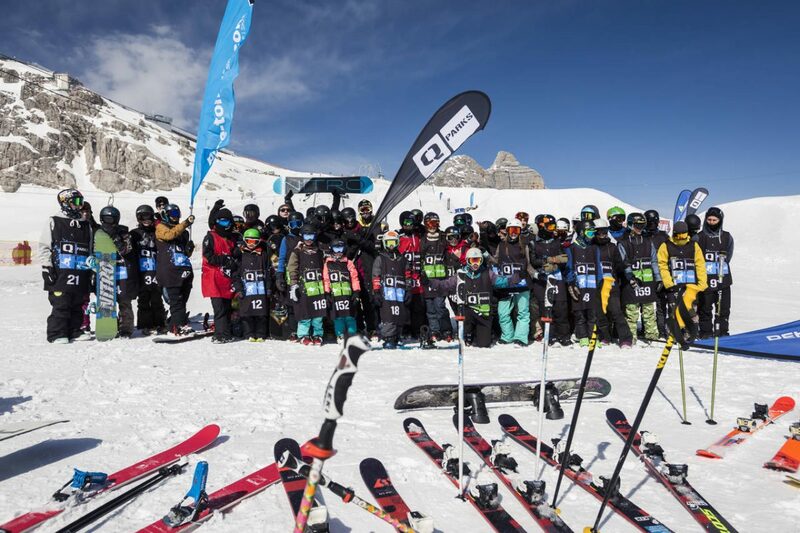 The final Q Parks tour stop will go down on April 30 in SuperparkDachstein, Austria with a total of 75 riders qualified for the big showdown. 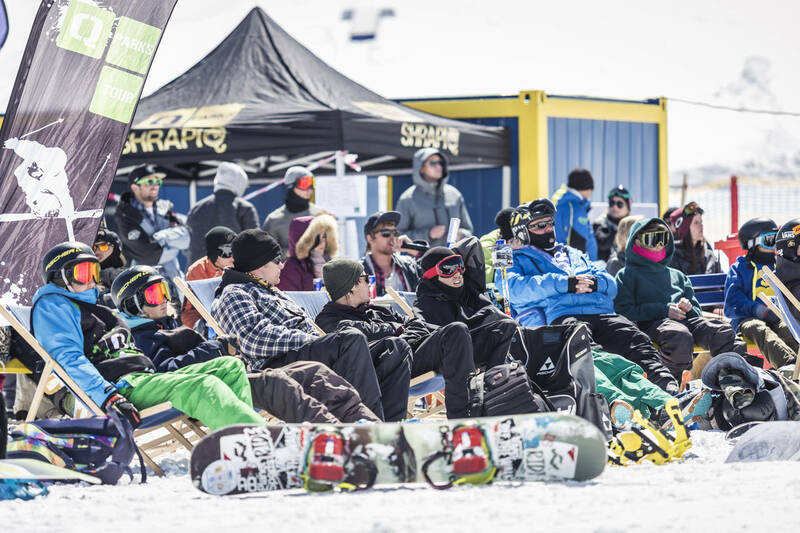 Just like a regular tour stop, there will be a winner of the day for each category in a slopestyle setup but with a twist!At the Oakley Roof Battle the points are being tripled! 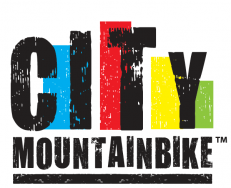 That means that the race for the overall-win remains super-exciting as it is not already decided, after all the points athletes have gathered from the previous tour stops, who the winners are in each category. 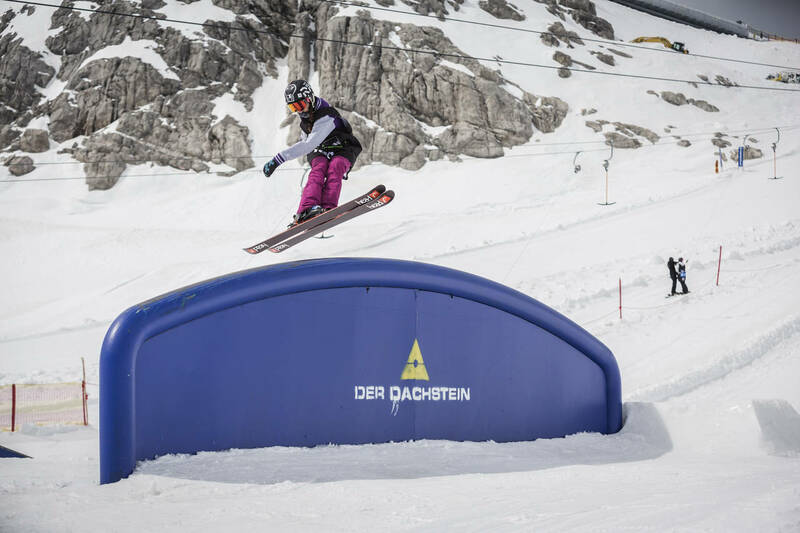 The winners of each snowboard category will get a wildcard for the Pleasure Jam 2017, where they can compete with international pros while the freeskiers will get valuable points for the ÖSV Freeski Cup. 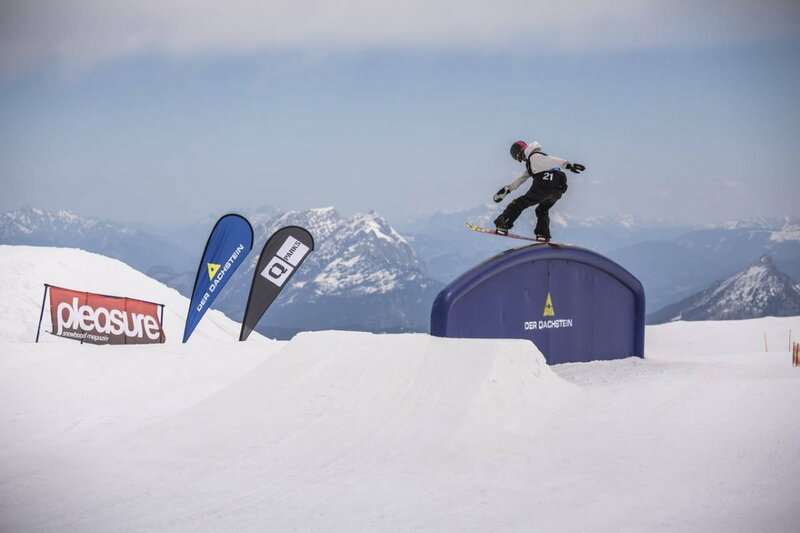 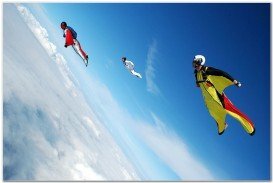 All athletes will shred for cash and goodies, worth a total of 9.000€ and to ensure an all-around great day, riders will indulge in open public park, free BBQ and sweet beats. 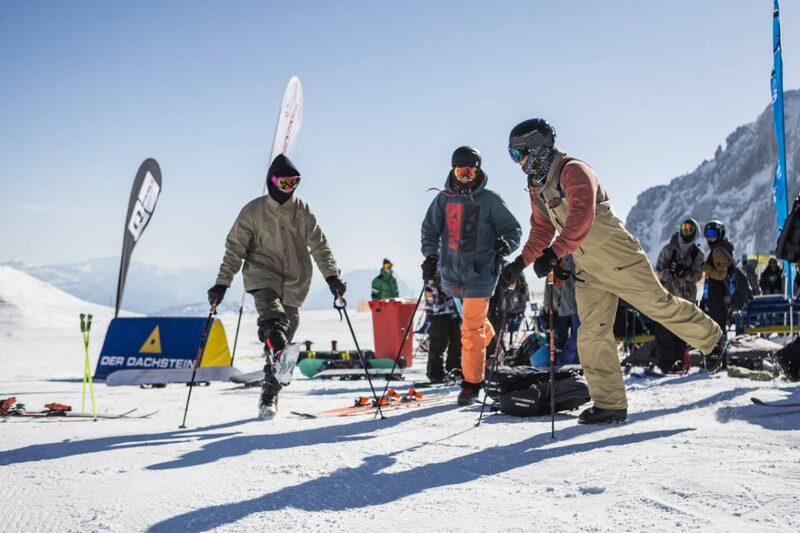 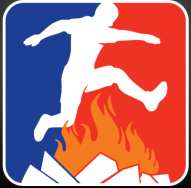 To check out the list of qualified snowboarders click here and the list for the freeskiers here. 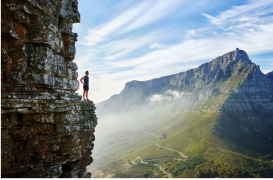 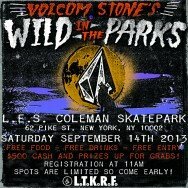 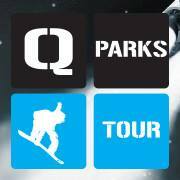 Check the QParks Tour Facebook page or the website and stay updated on the tour finale.